Zeus Panda us a banking trojan that posses multiple capabilities of other popular data stealers like Emotet or Hancitor. 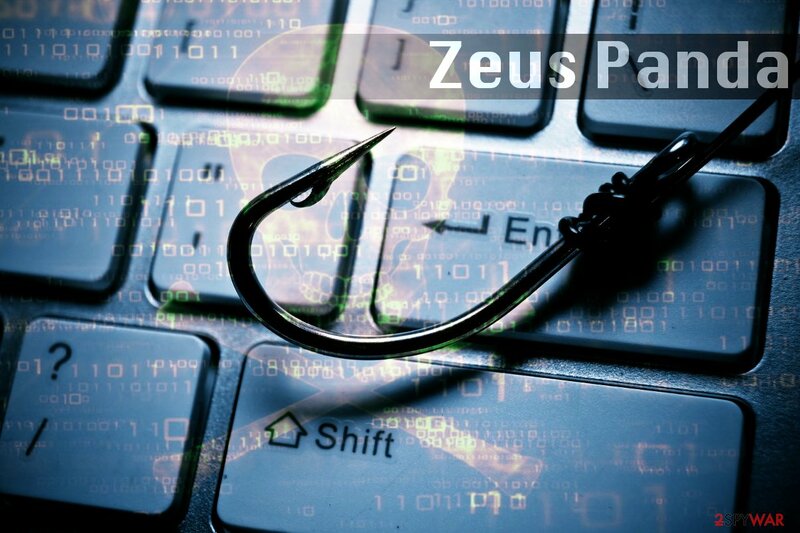 Zeus Panda virus is a trojan horse developed for data-stealing purposes. As apparent from the name, it comes from Zeus malware, and was first spotted making rounds in Brazil in 2016. It infiltrates systems with the help of sophisticated infection pattern that employs exploit kits (such as Angler, Sundown, Neutrino, etc. ), malspam campaigns, fake updates, and drive-by-downloads. Once inside, Zeus Panda virus performs numerous system changes, and can sometimes remain undetected by AV engines and sandbox environments due to its evasion techniques. Zeus Panda virus is capable of performing man-in-the-middle, keystroke logging, and form grabbing attacks. Additionally, the malware has a capability of leaving the host before starting the infection if the keyboard code is set to Russian, Belarussian, Ukranian, or Kazakh. Infiltration Exploit kits, drive-by-downloads, malspam, fake updates, etc. Before installing itself on the system, Panda Banker Trojan performs language checks and aborts the installation in case the system uses aforementioned language as default. Next, the Trojan checks whether there are any analysis tools running on the system. Zeus Panda Banking Trojan enrolls each infected host into a botnet and assigns a unique bot ID per computer. It also creates a special registry key to assign itself as a startup program (making it possible to activate itself during each computer boot). Generate fraudulent transactions and steal money from victim’s bank account. To achieve these goals, the malware employs web injects that insert HTML codes into network traffic of a web browser. Panda Banking virus mainly targets Firefox, Chrome, Internet Explorer, MicrosoftEdge and Panda processes to inject itself in. 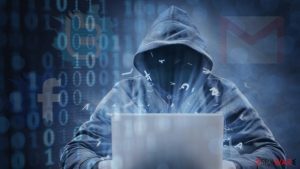 Zeus Panda virus (also known as Panda Banker) is a malicious variant of Zeus Trojan that steals victim's private data and uses it to make fraudulent transactions via victim's bank account. Zeus Panda virus intercepts the traffic of an Internet browser and modifies the content of websites displayed in the browser. Experts agree that Zeus Panda removal is a highly complicated task because this virus is apparently a product of very experienced malware developers. It uses advanced obfuscation techniques and tries to evade elimination at all costs. Besides, it stays on the compromised computer without showing any signs of existence, allowing it to steal private information for months or years. 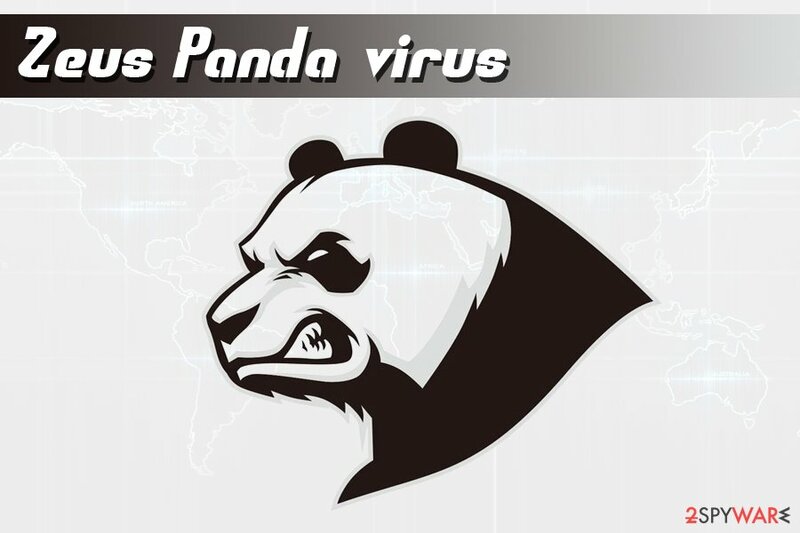 If you suspect that your machine has been endangered by the described variant of Zeus virus, we highly recommend you to remove Zeus Panda malware as soon as you can. 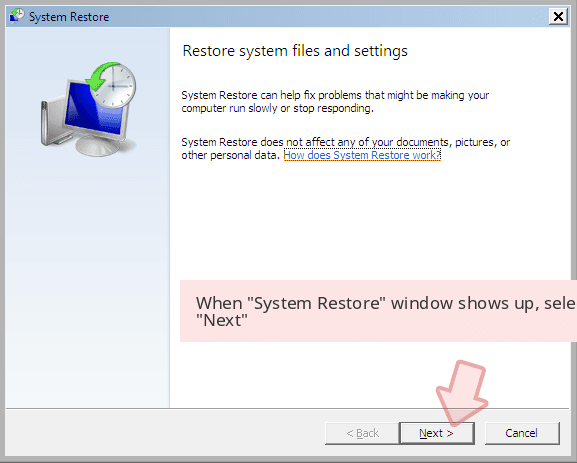 After the elimination, you should scan your PC with Reimage to remove virus damage done to the device, such as broken Windows Registry keys. 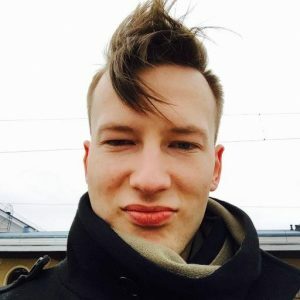 The virus will grab your credentials and other sensitive information without any doubts and send it directly to cybercriminals, says Dieviren.de team. Consequently, you might have to deal with problems such as identity theft or financial loss. 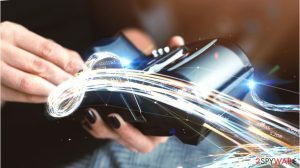 Researchers from Proofpoint suggest that this Trojan spreads via malicious spam and at least three exploit kits including Angler EK, Nuclear EK, and Neutrino EK. Analysts point out that criminals behind the Trojan employed geo-filtering to target Australia and UK banks mainly. Speaking of the malicious spam campaigns, there are two of them. The first one spreads a tricky Word document that downloads a gert.exe file from 78.128.92[.]31. The spam campaign is aimed at mass media and manufacturing companies, and it leverages CVE-2014-1761 and CVE-2012-0158 vulnerabilities. The second campaign also spreads compromised Word documents. During this campaign, a small number of employees working at financial companies were targeted. The malicious attachment downloads Godzilla loader which then downloads Panda Banker (panda.dat). Panda Zeus is one of the most prolific cyberthreats that can steal banking credentials and send them to a remote server, accessible only by crybercriminals. 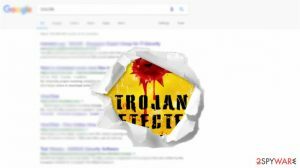 Recently, the criminals behind this Trojan started using BlackHat SEO techniques to position compromised web pages at the top of Google search results. Consequently, people searching for information related to banks or financial information would get results with malicious pages shown in the top positions. After clicking on such search result, the victim would get redirected to deceptive sites suggesting to download a compromised Word document that contains Zeus Panda payload. It is extremely hard to remove Zeus Panda virus, so do not even try to look for the Trojan’s components manually. Even eyes of an experienced computer technician can hardly notice the activity of this virus, so you will have to scan your computer with an automatic malware detection software in order to locate it and eliminate it securely. Please use the instructions provided below to perform a safe boot and begin Zeus Panda removal. The sooner you will remove the virus, the better. Do not forget to change all your passwords and inform your bank about this virus as possible risks associated with your account to protect yourself from financial loss. 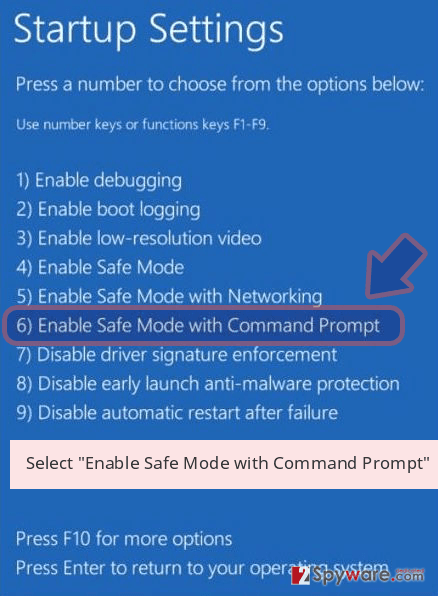 To eliminate Zeus Panda Banker, restart your computer in Safe Mode and carefully follow instructions provided below. 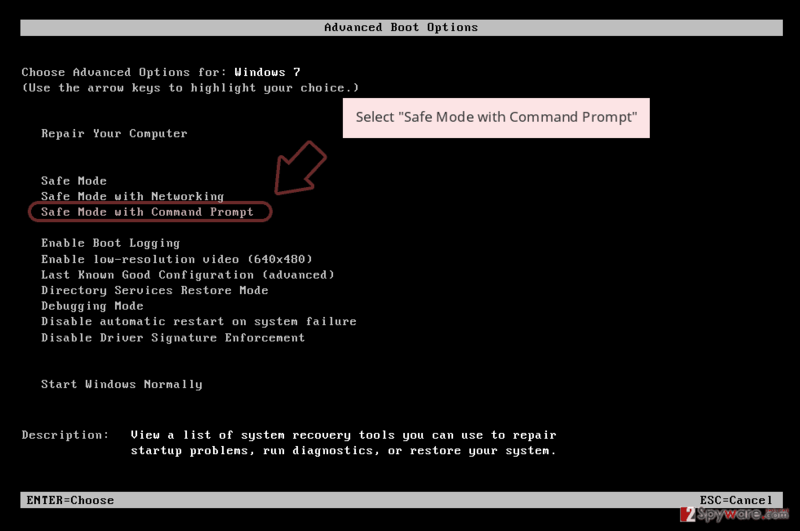 You will need to root out the Trojan from your computer safely and ensure that it didn't leave any of its components. 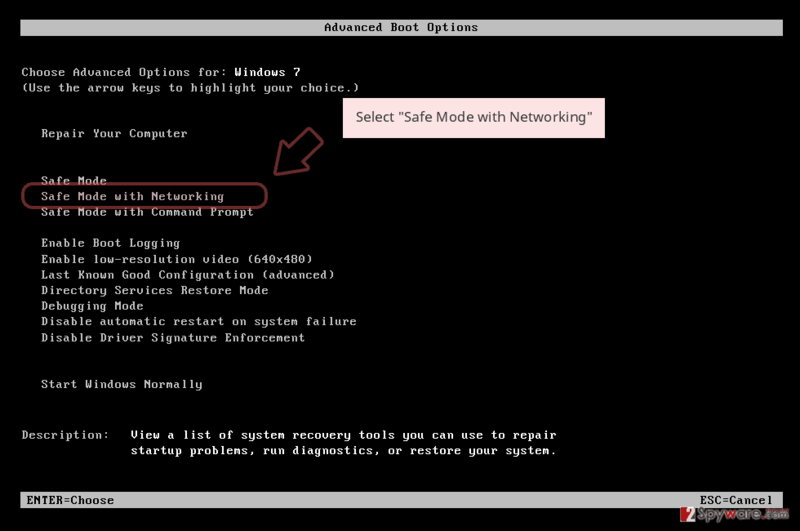 If this method won't help you to remove the banking malware from your system, use alternative System Restore method instead. Log in to your infected account and start the browser. Download Reimage or other legitimate anti-spyware program. Update it before a full system scan and remove malicious files that belong to your ransomware and complete Zeus Panda removal. 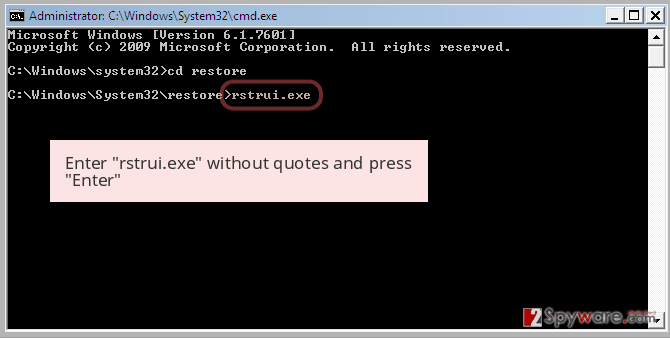 When a new window shows up, click Next and select your restore point that is prior the infiltration of Zeus Panda. After doing that, click Next. 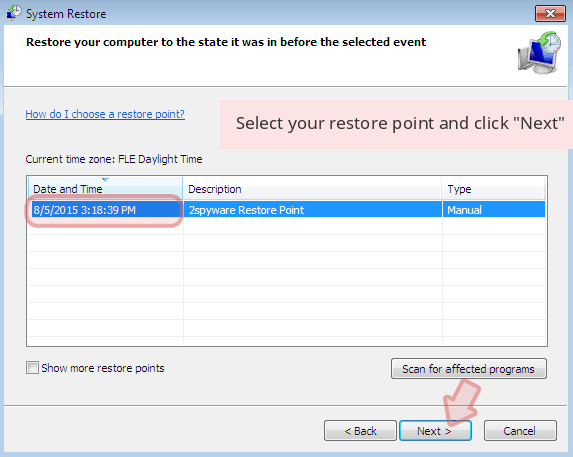 Once you restore your system to a previous date, download and scan your computer with Reimage and make sure that Zeus Panda removal is performed successfully. ^ Luca Ebach. Analysis Results of Zeus.Variant.Panda. G Data Advanced Analysis. Whitepapers. ^ Yaniv Assor . 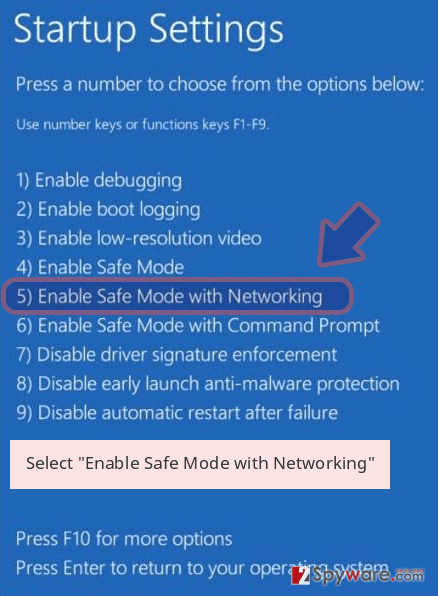 Anti-VM and Anti-Sandbox Explained. CyberBit. Protecting a new dimension. ^ Man-in-the-Middle Attack (MITM). Techopedia. Where Information Technology and Business Meet. ^ Charlie Osborne. Panda Banker Trojan becomes part of Emotet threat distribution platform. ZDNet. Technology News, Analysis, Comments and Product Reviews. ^ Axel F. Panda Banker: New Banking Trojan Hits the Market. ProofPoint. Threat Insight Blog - Cybersecurity Intelligence. This entry was posted on 2019-04-01 at 10:22 and is filed under Trojans, Viruses. You can quickly scan the QR code with your mobile device and have Zeus Panda virus manual removal instructions right in your pocket. How did you remove Zeus Panda virus?